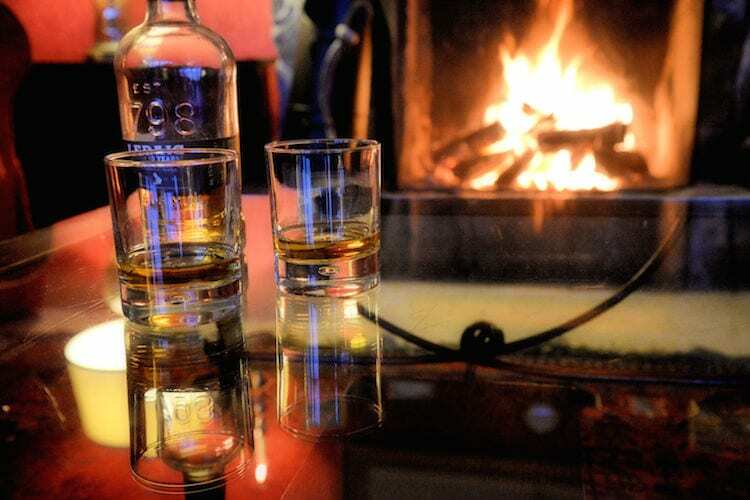 World Whisky Day (19th May) is a celebration of Scotland’s liquid gold. Together with the royal wedding it’s a double celebration and there is no better excuse to enjoy a wee dram. Scotland is home to over 100 distilleries, exporting 34 bottles of whisky a second! It’s not just the Scottish who love their national drink, the rest of the world does too. Over 20 of these distilleries are situated here, along the west coast and we have highlighted a few of our favourites below. 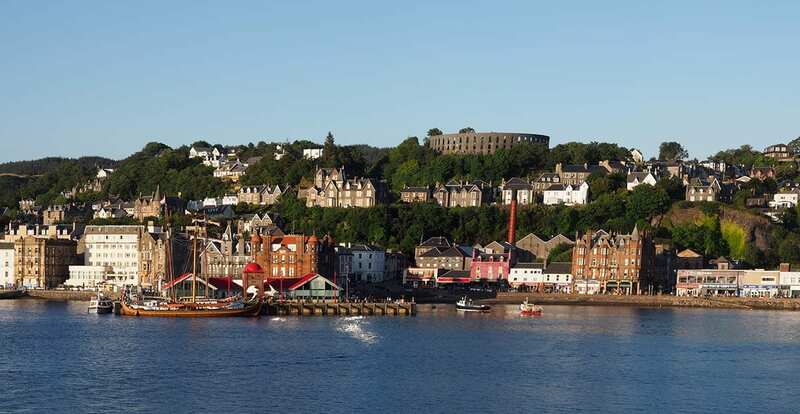 Situated in the heart of Oban, this working distillery was founded in 1794 by Hugh and John Stevenson and is one of Scotland’s oldest licensed distilleries. Steeped in history, this small distillery has just two pot stills and its most popular whisky is the Oban 14-Year-Old Highland Single Malt. Today the distillery is owned by Diageo and is open to the public for tours and tastings from £10 per person. Campbeltown’s oldest new distillery, Mitchell’s Glengyle Distillery is the home of Kilkerran Single Malt. It was originally founded in 1872 by William Mitchell. Then, after a long closure, it was reopened in 2004 by Mr Hedley Wright – the great-grand nephew of William Mitchell. The history of this distillery is long and colourful, and you can read more about it on kilkerrinsinglemalt.com. Tours are available and start from £12 per person. From the old to the new, The Clydeside is Glasgow’s newest distillery and visitor attraction. It is owned by Morrison Glasgow Distillers Ltd and sits on the site formerly known as the Queen’s Dock in Glasgow. The dock was built by John Morrison, the great-grand father of Tim Morrison, who is The Clydeside’s Chairman. This distillery takes you on a journey through the history of Glasgow’s dockside and the birth of whisky industry. You can watch craftsmen distil pure new make spirit and sample three drams from across Scotland. Tours are available from £15 per person. Founded in 1798 by the British Fisheries Society, this distillery is situated on the Hebridean island of Mull. It is the only distillery on the island. It produces two different single malts, the Tobermory and the Ledaig. Open every day for tours, guests can learn about each stage of the whisky making process and discover age-old techniques, before tasting a dram of Tobermory 10-Year-Old. Tours start from £8 per person. This distillery officially opened in August of 1995 and the first dram of 3-Year-Old Arran Single Malt was poured in July 1998. In 2014 and 2015, the visitor centre was awarded Scottish Field Magazine’s Visitor Experience of The Year Award. Open February to November, tours start from £8 per person. Here at Loch Melfort Hotel, we offer a 2-night whisky trail package, which enables you to visit up to 10 distilleries in 2 days. Stay in the comfort of our luxury 4-star hotel, enjoy excellent dining in the restaurant and bistro and soak up the stunning views. Book today, a great way to celebrate World Whisky Day.